Beata Urbanek-Kalinowska was born in Wroclaw. She entered the cello class of Professor Zdzisław Łapinski in the Academy of Music in Krakow where she graduated with honours in 2004. In 2004 she was awarded the Zygmunt Zaleski scholarship to completed her studies in Ecole Normale de Musique de Paris ‘Alfred Cortot’ in the cello class of Prof. Paul Julien. In 2005 she won the Diplôme Supérieur d’Enseignement – “A l’unanimite”. In the same year she entered postgraduate studies – Solistenclasse in the Staatliche Hochschule für Musik und Darstellende Kunst in Stuttgart, in the cello class of Prof. Peter Buck, where she graduated in 2008. 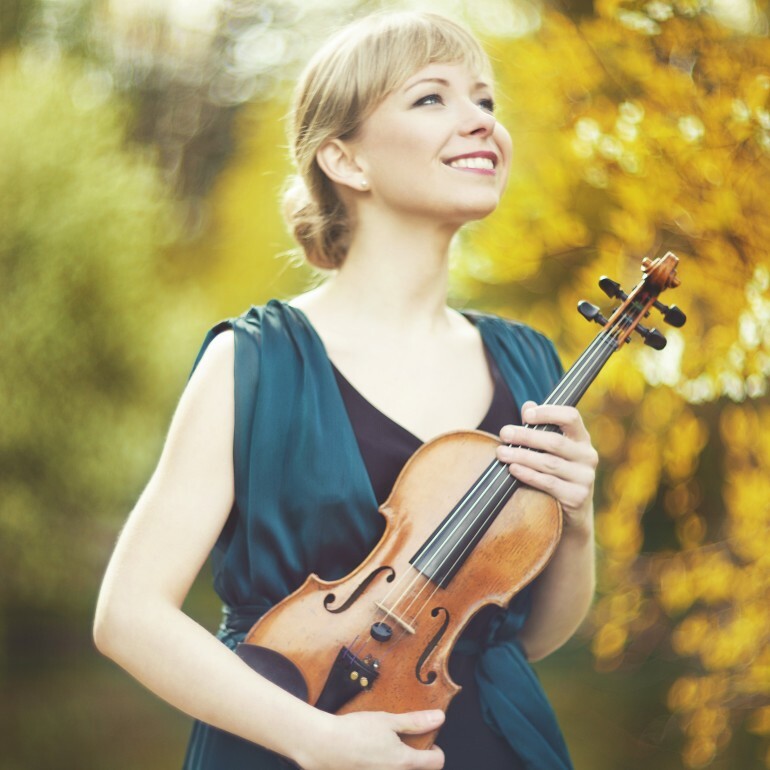 Since 2007 she is an Assistant Professor in the Chamber Music Department in the Music Academy in Kraków. In 2012 Beata Urbanek-Kalinowska achieved a title of Doctor of Arts. Beata received a number of awards and honors. In 2010, Beata Urbanek-Kalinowska was invited as a lead cellist to join Nigel Kennedy’s new orchestra – The Orchestra of Life, with which she toured Germany and the United Kingdom. She had an honor of playing in duo with Nigel Kennedy the Two Parts Inventions by J. S. Bach arranged for violin and cello. She performed in the most prestigious halls such as: Gewandhaus Leipzig, Berlin Philharmonic, as well as the philharmonic halls in Munich, Cologne, Dortmund, Düsseldorf, Hamburg, Stuttgart, Freiburg, Mannheim and Nürnberg. 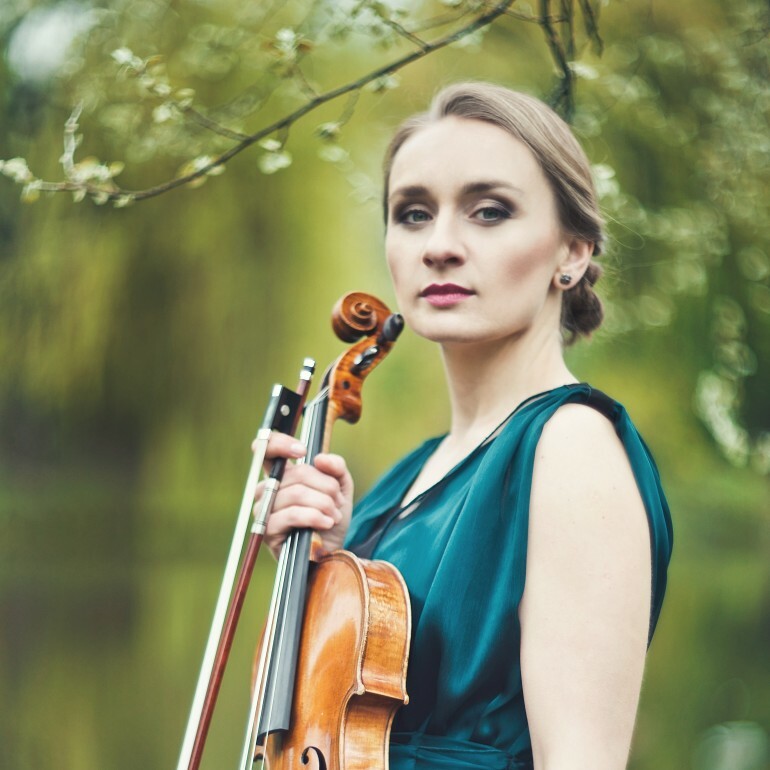 As the lead cellist of the Orchestra of Life she performed also in the Royal Albert Hall, Royal Festival Hall, Barbican, Birmingham Symphony Hall, the Bridgewater Hall in Manchester and many more. In 2011 she was invited to record with Nigel Kennedy his masterpiece The Four Elements for SONY Classical and the new edition of Antonio Vivaldi’s The Four Seasons. Beata Urbanek-Kalinowska took part in master classes with Krzysztof Penderecki, Stanislaw Firlej, Marco Ylönen, Arvid Engegård and Peter Buck. 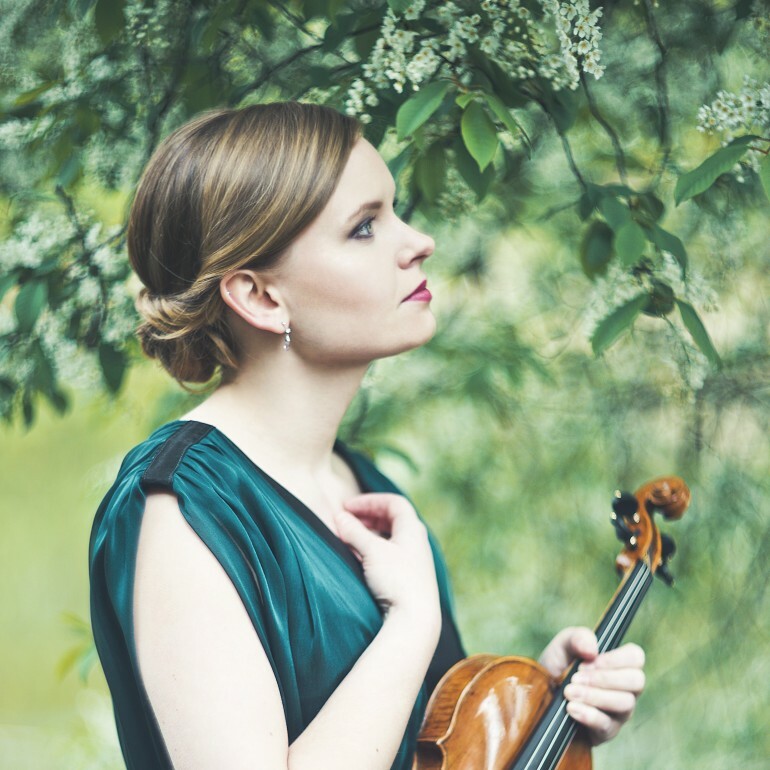 As a chamber music player and a lead cellist she has taken part in several national and international festivals. 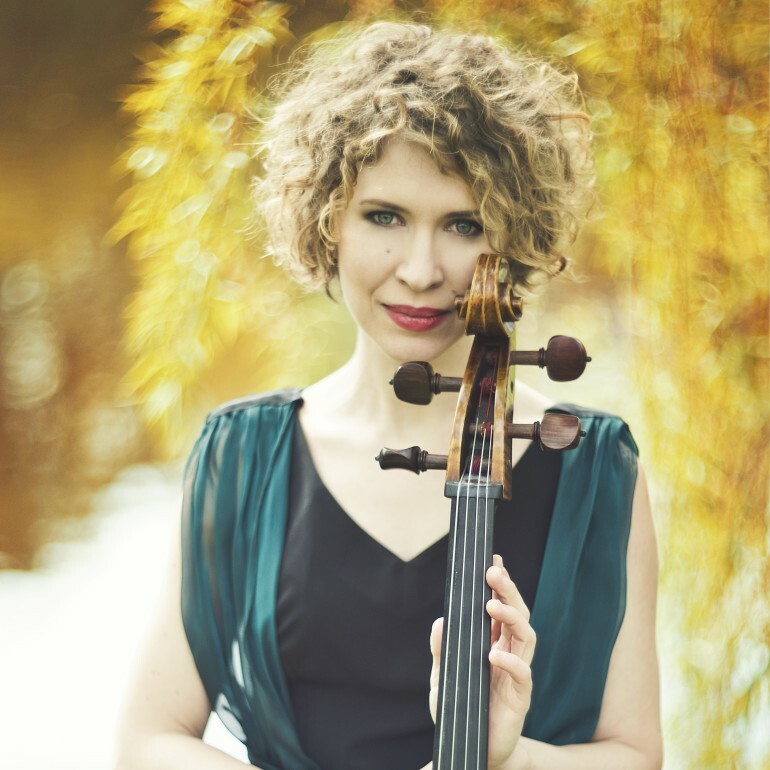 Beata Urbanek-Kalinowska is a co-founder of the Beethoven Academy Orchestra, where she play as the first cellist. She has held scholarships from Polish and foreign foundations, as well as the City of Wroclaw and Krakow and from the Ministry of Culture and National Heritage granted to outstanding young artists.